Soil microbes are fundamental for life on Earth. They maintain key ecosystem functions and services such as nutrient cycling, waste decomposition and pollution degradation. But, who are they? What exactly are each of them doing? Where can we find them? 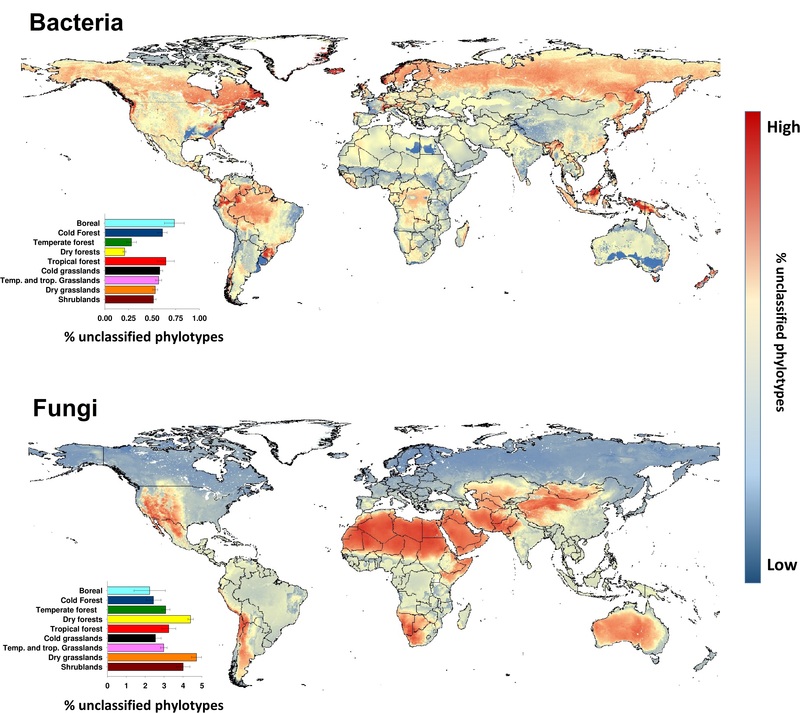 In a sequencing world, producing huge amounts of data on the composition and diversity of bacterial and fungal communities is no longer a great challenge, and the major ecological drivers of soil microbial communities are becoming increasingly known. However, much less is known about their identity and function. Now the ball is in the soil taxonomists’ court. Taxonomists’ work often flies under the radar, but is fundamental for moving soil ecology forward. However, the lack of explicit financial support and the inherent difficulties of culturing, isolating, and classifying soil microbes has resulted in taxonomy lagging far behind our current knowledge on community ecology. Thus, for most soil bacterial and fungal species, we know very little about their identity or the tasks they perform, even for the most dominant taxa. More concerning, in some cases, we lack the most basic taxonomic information to classify these taxa, as they don’t match the latest taxonomic databases even at the highest taxonomic ranks. Learning more about the taxonomy of microbes is fundamental in advancing our understanding of the ecology, and functional capabilities of soil organisms in ecosystems all across the globe. The first logical step toward the classification of these unknown microbial taxa is to provide basic information on the potential locations where these taxa can be found; information which can be then used by taxonomists and microbiologists to target these obscure soil taxa. 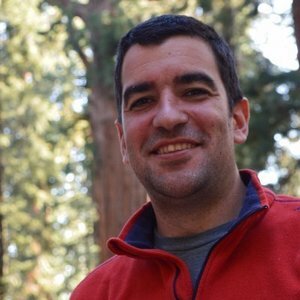 In my recent study1, I aimed to provide a global atlas predicting the most probable locations on the globe where unclassified bacterial and fungal taxa are likely to be most prevalent. By unclassified taxa, I am referring to microbial taxa which are classified as fungi or bacteria using taxonomic databases, but do not match any known phyla. As such, they are expected to be potential new phyla of fungi or bacteria. My work, based on a global survey, suggests that up to 10% of bacterial and fungi are totally unknown to us at this taxonomic scale. Using this global survey1, and the natural associations between soil microbial communities and environmental factors, my work aims to identify potential locations and biomes on Earth where unclassified taxa are more prevalent. Boreal and tropical regions, for instance, are predicted to award large amounts of unclassified bacteria. 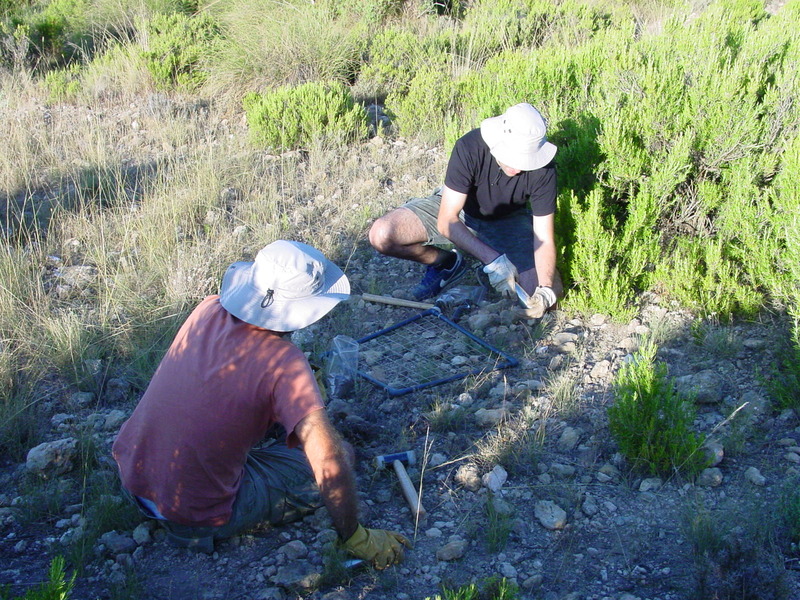 In contrast, soils from dry forests and grasslands are expected to include the largest percentages of unknown phylotypes of fungi. Interestingly enough, I found that biomes having the largest percentages of unknown bacteria do not match biomes for the largest percentages of unclassified fungi. Soil taxonomists and microbiologists on a quest for unclassified soil microbes could target soils from these environments across the globe to increase our chances to isolate and classify these elusive soil taxa, and thus, improve our knowledge on who these unclassified taxa are and what they are doing in our soils.